Recently I read somewhere that Queen Elizabeth had horrible teeth. The reason her teeth were bad? Sugar! 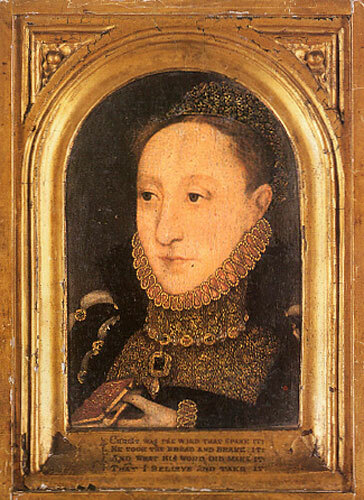 Early on in the Tudor England sugar wasn’t as readily available, but during the reign of Elizabeth the importation of sugar from places like the West and East Indies, Morocco and Barbary led the way to the blackening of England nobility’s formerly “pearly whites”. When I first read about the Queen’s teeth I heard that Elizabeth brushed her teeth with honey – yes, you heard me right, honey. Oh, it gets better, once sugar was available on a regular basis they believed it best to brush one’s teeth with a sugar paste. 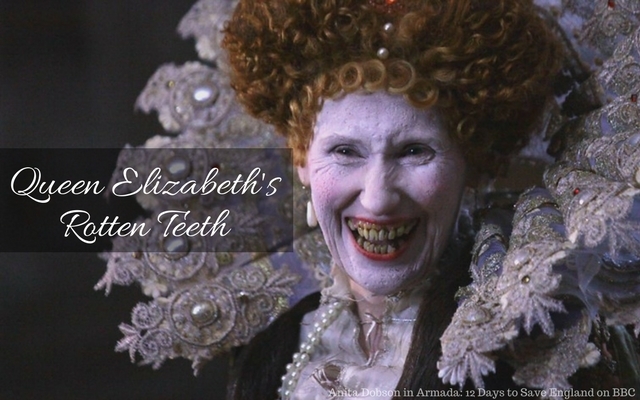 Queen Elizabeth had teeth that were blackened by decay. She had even lost many teeth due to her sugary diet. She had lost so many teeth that foreign ambassadors claimed she was hard to understand. The problem was that Elizabeth had a great fear of dentists, or barber-surgeons as they were called back then. Even though she needed to have a tooth, or teeth pulled, Elizabeth was afraid. Before she would agree to the procedure on of her bishops had to prove to her that the pain involved was not that bad. Sugar was considered luxurious and was only available to the wealthy. Those who were not wealthy would actually find ways to blacken their teeth to be included in this sugar-eating fad. One of the most popular sugary treats was Marzipan. Marzipan was made of almond and sugar paste and was moulded into a variety of shapes. These treats were elaborately decorated. 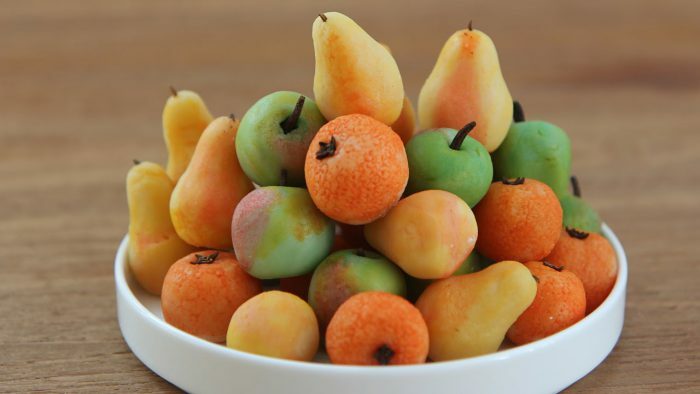 Just look at the below image – looks like fruit, right? If we look at some descriptions of Elizabeth during her lifetime we can see when sugar took it’s toll on her mouth. 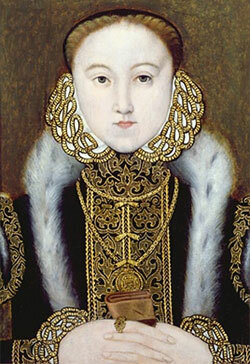 When she was twenty-two years old (see below portrait from 1555) she was said to have a very handsome face. 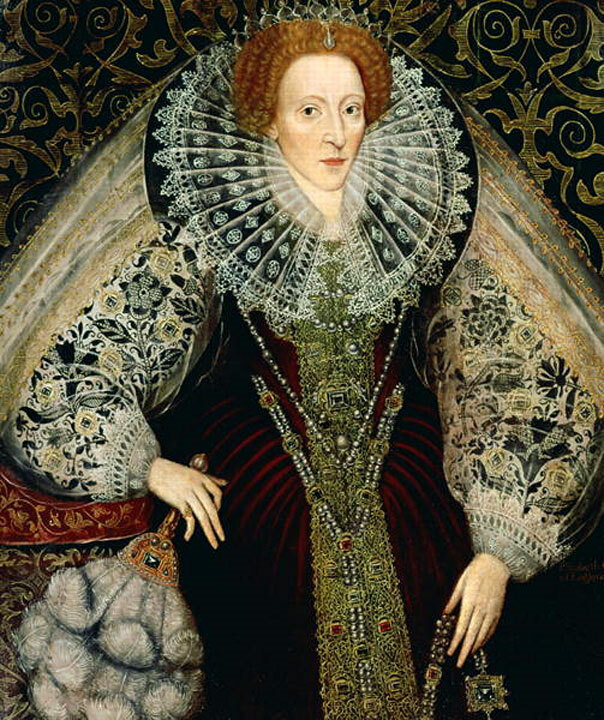 Elizabeth I as Princess, c.1555. Artist Unknown. Private Collection. Artist Unknown. Private Collection. © Christie’s Images Ltd. Her face is oblong, fair but wrinkled; her eyes small, yet black and pleasant; her nose a little hooked, her teeth black (a fault the English seem to suffer from because of their great use of sugar); she wore false, and that red. Attr. to John Bettes the Younger. Private Collection. Now that I have shared these fun Elizabeth ‘facts’ with you let’s be realistic – the actual statements about Elizabeth’s teeth are few. Maybe it wasn’t as bad as it sounds. The fact that it isn’t more widely documented would suggest that a couple of comments should not reflect the whole truth. I’ve also always read that her teeth were bad but then again, mine would be terrible too without modern dentistry! Some people are born, I think, with softer teeth and bones. Imagine Kat and others nursing her through headaches, period pain, and smallpox without modern painkillers! thank you for bringing this to my attention, I have a mental portrait I keep with me of Elizabeth and I push aside the bad teeth, shaved eyebrows, white paste makeup on bad skin and bright red wigs so basically it’s Glenda Jackson as Elizabeth, my personal favorite portrayal. Yes, Glenda Jackson was superb, also my favorite. Have been reading about England’s kings and queens. Including King Henry the 8 the. 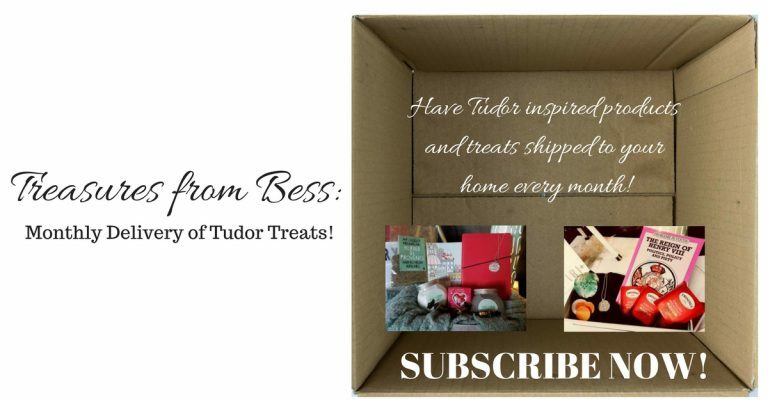 I’m sure there’s some bit of truth to most anything Tudor and Elizabeth related. All that sugar! I’m surprised they didn’t say she was obese! I wouldn’t have wanted a Barber/Surgeon near me either! All portraits were serious so we have no contemporary pictures of anyone smiling! Great article Rebecca!!! Have you ever seen her corset made out of whale bone? It is so small! She must have “corseted” herself to death lol, because her waist is so tiny in every portrait. I would have thought she would have been obese too. All that sugar! wow..
And, sugar paste for the teeth?? Wut? No I never have seen her corset from portraits she is always portrayed with a tiny waist. I will have to look it up! !